This year I’ve designed and developed native plantscapes and habitat gardens in and beyond the tri-county region: Clifton Park seems to be the new frontier in ecological gardening. 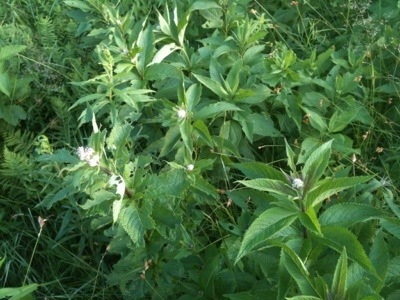 As the butterflies swarm the Joe-Pye Weed that’s just about to open, I feel joy to be the vessel that brought the butterfly food to the new habitat spaces. 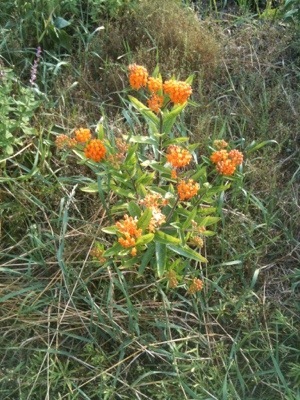 Everyone’s prefered Milkweed, the “Butterfly weed,” or Asclepias tuberosa is now blooming and I’m happy to spot this native plant in my Lake George neighborhood in pockets of thoughtfully designed spaces. 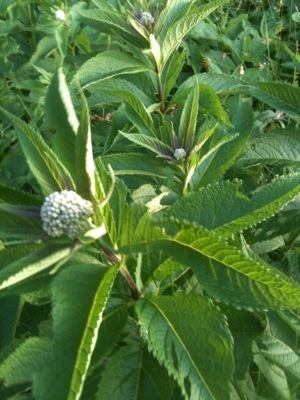 Now is a great time to plant natives for the Monarch butterflies. 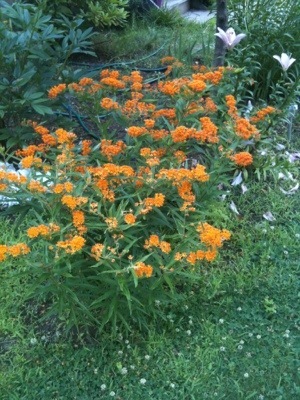 Monarch larvae eat only Milkweeds, the adults also like Milkweed, Buddleia or Butterfly Bush (non-native in eastern New York but a good niche replacement for Lilac), Goldenrod, Joe-Pye Weed, Stinging Nettles, Mint, and Mallow.